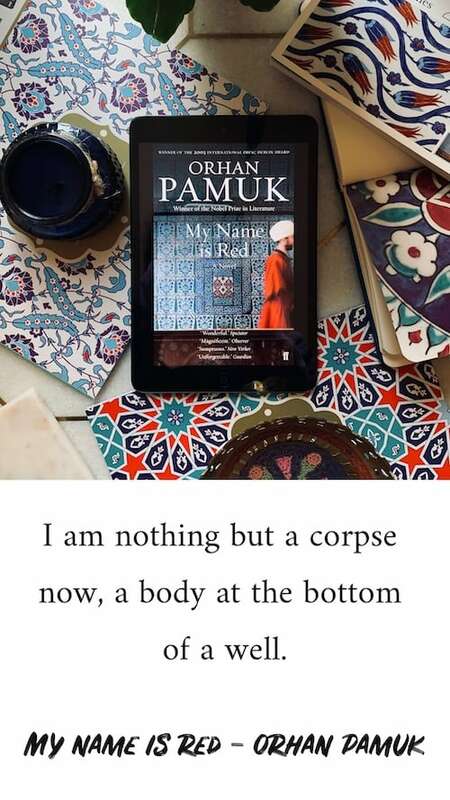 My name Is Red is the second book by Orhan Pamuk that I read after many years. The first book I read from him was New Life, and by the time I was only sixteen years old. 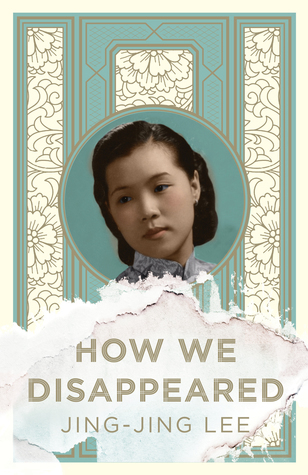 I didn’t understand it, and ended up completely ignoring all Orhan Pamuk books. It was an interesting experience for me to decide on another book after sixteen years. Over the years, I have heard thousands of comments about how “bad” his books are, but I’ve only heard excellent comments since I moved to England. So I wanted to read the author’s most widely read book and wanted to read one of the first names that came to mind when Turkish literature mentioned abroad. My Name Is Red has fascinated me with its colourful narrators and its highly interesting subject. I read the first hundred pages with great pleasure. As I read about the miniaturists and the İstanbul in Ottoman Empire era, my interest in the city and the Ottoman Empire increased. I love reading about Istanbul in the Ottoman Empire era. The city of that time seems magical and mysterious to me. As I’ve said, I was enjoying the book a lot but after 300 pages I found myself thinking that the book was too long. I don’t know if I was looking forward to finding out who the killer was, or if I was a little bored, but I wanted to finish it faster. I was a little disappointed when it was finally over. Finding out who the killer gave me no sense of satisfaction. I don’t know if I should feel satisfied, but I felt like I was missing something. Nevertheless, it was a pleasure to go to Ottoman Empire times and delve into the lives of miniaturists. I also admired the writer’s comfortable use of certain words and the fact that he wrote what was happening without hesitation. Do I plan to read Pamuk again? Definitely yes! But I have no answer to what book and when. 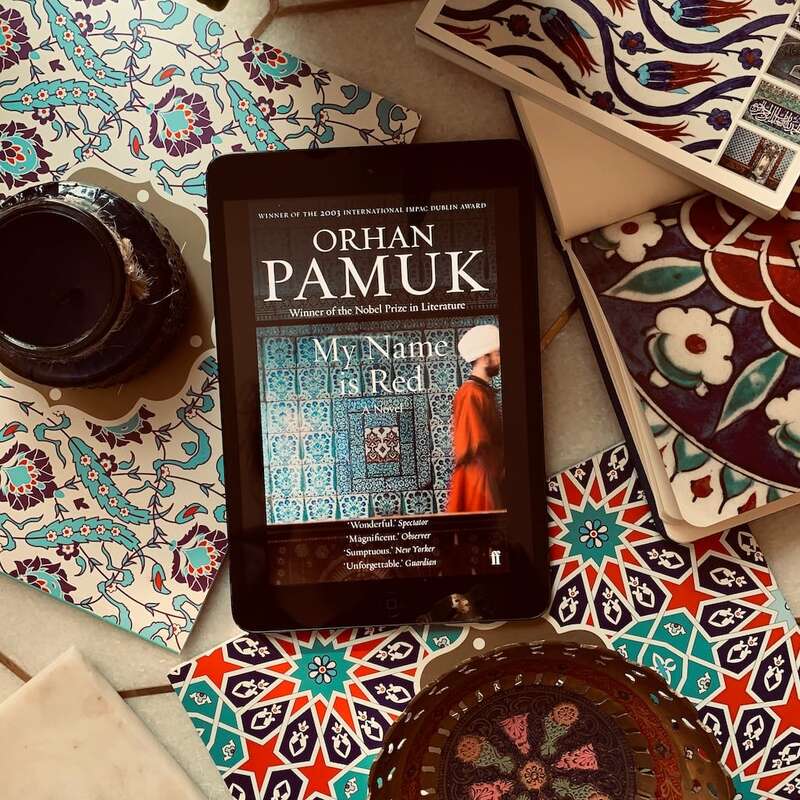 Have you read Pamuk before? What is your favourite book from him? The Sultan secretly commissions a great book: a celebration of his life and the Ottoman Empire, to be illuminated by the best artists of the day – in the European manner. In Istanbul at a time of violent fundamentalism, however, this is a dangerous proposition. Even the illustrious circle of artists are not allowed to know for whom they are working. But when one of the miniaturists is murdered, their Master has to seek outside help. Did the dead painter fall victim to professional rivalry, romantic jealousy or religious terror? With the Sultan demanding an answer within three days, perhaps the clue lies somewhere in the half-finished pictures… From Turkey’s winner of the Nobel Prize and author of Istanbul and The Museum of Innocence, this novel is a thrilling murder mystery set amid the splendour of Istanbul and the Ottoman Empire. Part fantasy and part philosophical puzzle, My Name is Red is also a stunning meditation on love, artistic devotion and the tensions between East and West. Ferit Orhan Pamuk is a Turkish novelist, screenwriter, academic and recipient of the 2006 Nobel Prize in Literature. One of Turkey’s most prominent novelists, his work has sold over thirteen million books in sixty-three languages, making him the country’s best-selling writer. Hello nice people! 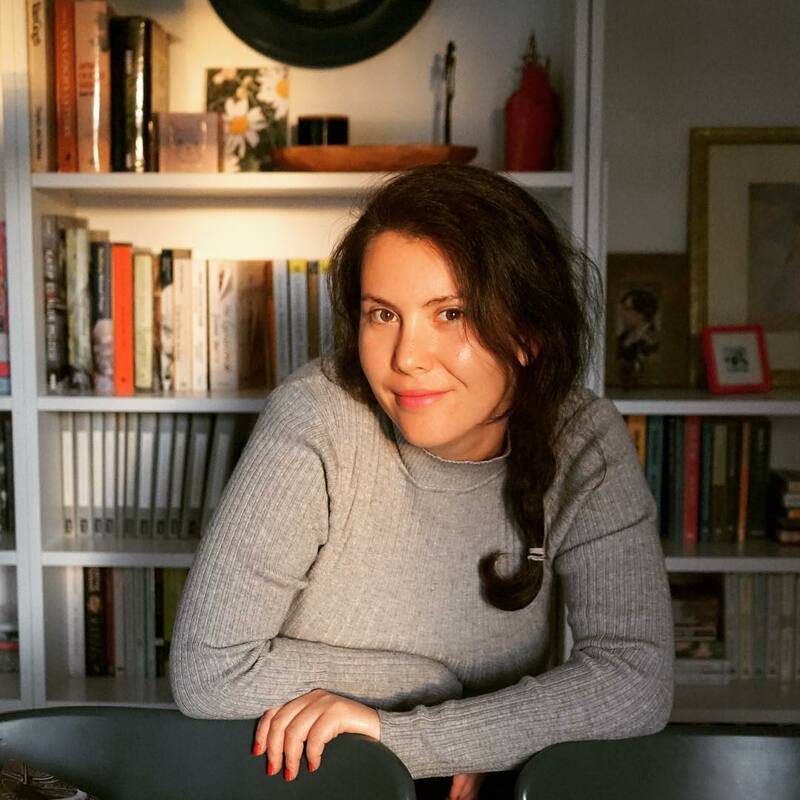 I'm Elif and I’m here to share my love of books as well as the beautiful things that catch my eye. Let's discuss books and enjoy the small things. You can contact me by sending me an email at hello(@)elifthereader.com.